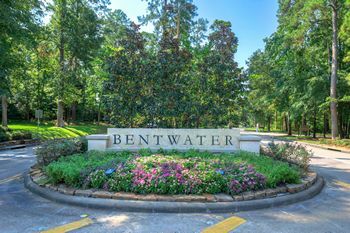 The Lake Conroe region, as well as the surrounding areas, are the most desirable locations for real estate in the state of Texas. 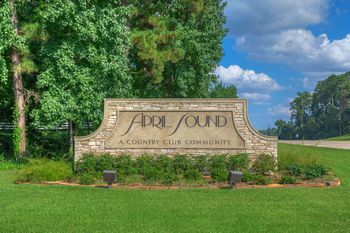 The close proximity to premier shopping, outstanding medical establishments, cultural attractions Lake Conroe and the Sam Houston National Forest are just a few of the characteristics that visitors and residents are drawn to. 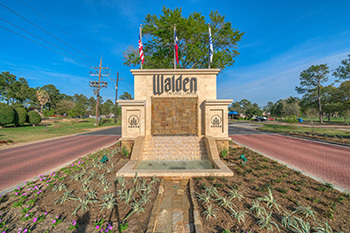 We live in and love Walden…we are your neighbors with the Unforgettable bus! 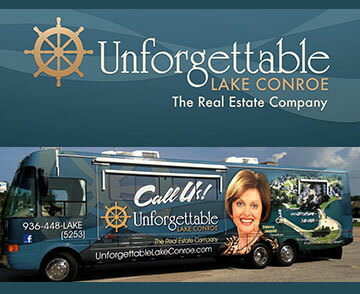 Unforgettable Lake Conroe Real Estate features listings for Waterfront & Water View, the Golf Course and MLS listings too. Our website is loaded with features to enhance your visit here. Customers say the nicest things! View all of our testimonials. View Video Testimonial. 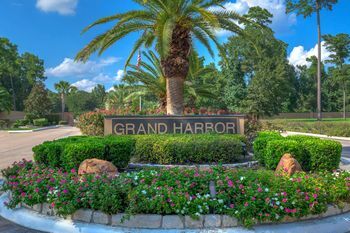 Are you thinking about buying a new home and moving to Lake Conroe? © 2016 Unforgettable Lake Conroe. Gruene Acres Web Design LLC.